In 2011 we introduced the first Art@Tings event ever! Our first event was the photo exhibition JazzLegends@Tings at Tings Tea Lounge & Lounge Hotel in Kathmandu. A collection of original photographic portraits of the biggest legends ever done by two of the best photographers in this field. The exhibition was a huge fiasco. Nobody came to see these exquisite works. Works that will never reach the Nepal again. 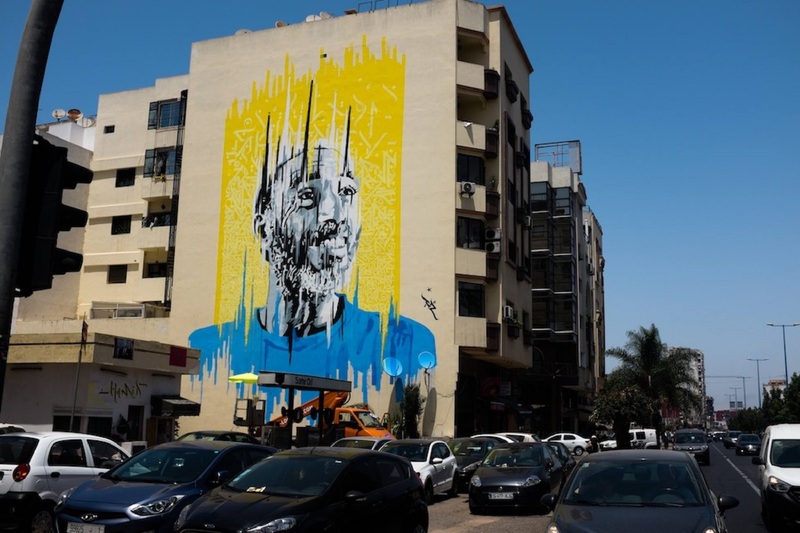 We love art and feel that we can make a difference – not only with the art we show but also the way we do it. So we didn’t give up. And we’re glad we didn’t. Since then our art event grew bigger and bigger with an increasing crowd at the openings, intensive media coverage and an increasing sale for the involved artist (-s). We have used our short break rethinking it all we have decided to leave Tings Tea Lounge for a while and spread our activities all over Kathmandu. 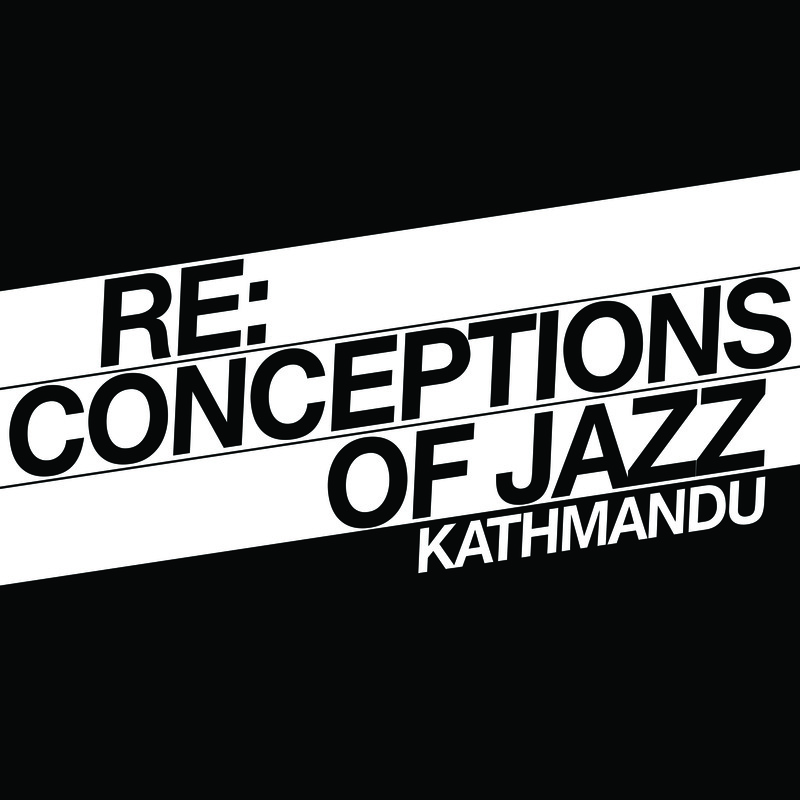 ReConceptions Of Jazz is a music festival where Jazz meets the DJ’s in Kathmandu. 18 shows on 12 venues from 16 – 22 October. The ambition is to establish ReConceptions as a local DJ Platform together with international partners.